Performing accurate and efficient wheel service doesn’t have to be expensive for the average shop or home buyer. 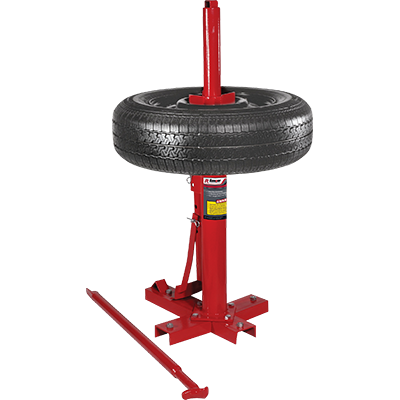 If you’re looking for a means to complement your Ranger tire changer or wheel balancer, or can’t afford a more advanced unit at the moment, Ranger’s RWS-1B Bubble Wheel Balancer and RWS-3TC Manual Tire Changer are safe, reliable options you can use day in and day out. These manual service tools are also excellent choices for homeowners who don’t mind spending the extra time performing repairs and maintenance from home. The truth is that these manual tools are every bit as effective as our high-end, technologically advanced models. The digitized equipment we sell significantly speeds up the job, but the old-fashioned ways still work. That being said, our professional wheel service products certainly have some bells and whistles to improve accuracy, reduce mistakes and prevent damage to your tire/wheel configurations. All the same, manual wheel service equipment isn’t difficult to use, and Ranger has made your safety and convenience our top priorities. We’re proud to offer manual wheel service options that will outlast most of the shop equipment in your garage. In fact, due to their lack of computer chips or sophisticated hydraulics, these manual wheel service options are excellent backups that every shop should consider, just in case something goes wrong with your primary equipment. 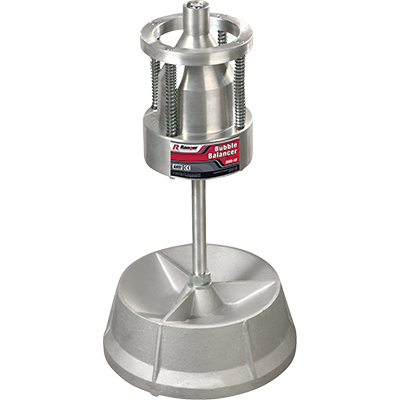 The customers will keep pouring in, so make sure you’re prepared with Ranger’s line of manual tire changers and wheel balancers. The Ranger Manual Tire Changer handles 203 mm to 191 mm x 406 mm tires for faster, easier manual wheel service in any home garage or professional shop.